Dinner Takes All Season 1 Recipes! Dinner Takes All is all about food, family, and fun—and what better way to experience those things than by re-creating the Dinner Takes All recipes in your own home! 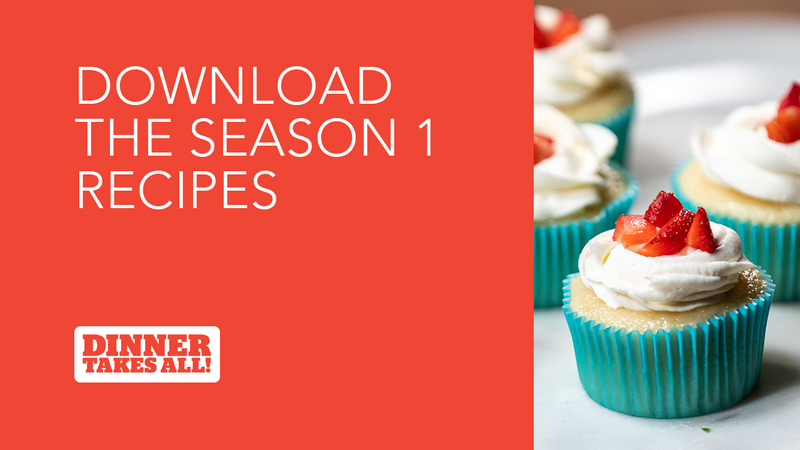 To take these meals from the screen to your kitchen, simply download the Dinner Takes All Season 1 Cookbook and enjoy our Season 1 recipes with your family. Share Your Meals on Social Media! 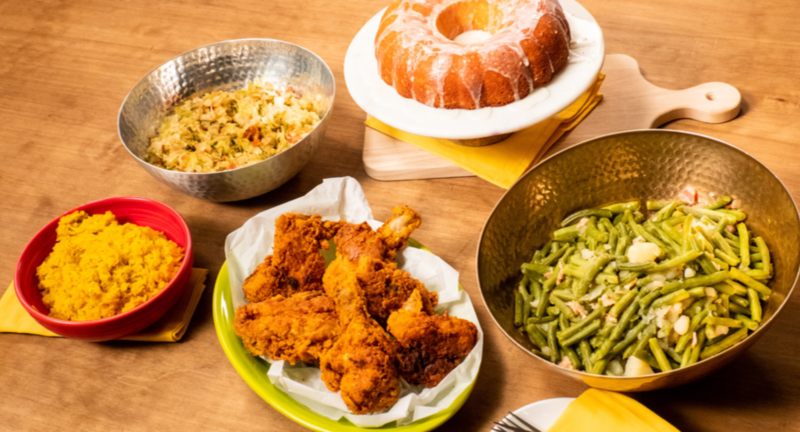 We can't wait for you to re-create these meals and experience food, family, and fun with your loved ones! Be sure to take a picture of your meal, upload it to your favorite social media platform, and tag @DinnerTakesAll so we can see your creations. 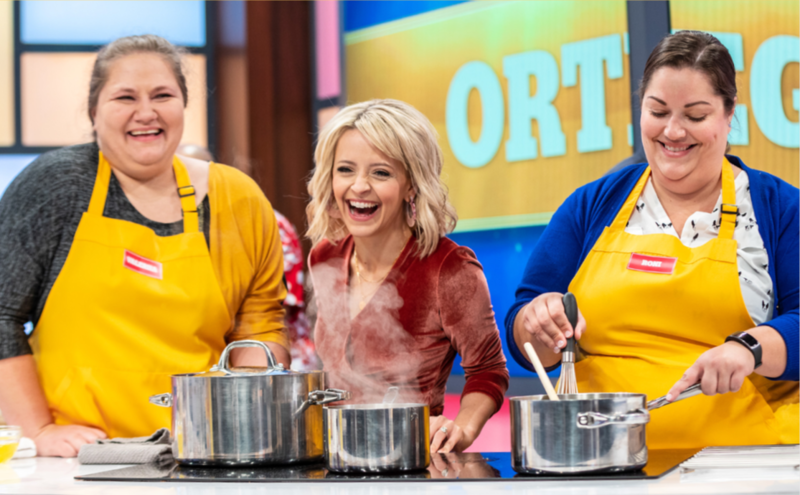 What do you get when you combine a cooking competition with a game show? In Dinner Takes All, witness two families go head-to-head in the kitchen and on the game floor for the chance to win the $10,000 grand prize! Don't miss these exclusive interviews with the host of Dinner Takes All, Kelsey Nixon, and our Dinner Takes All judges! Watch Dinner Takes All on BYUtv every Wednesday at 9 ET | 6 PT.